Search Engine Optimization is Guardianship, Noticeable and Interactive Marketing way of your products and services. It is the best way to reach targeted audience and convert leads into customers. Engaging Customers through promising strategies and retain them could be only goal of Search Engine Optimization. The process in terms of Implementation is very simple for SEO Experts. Getting daily visits through organic and convert them into leads and inquiries is the only possible way to reach target audience within budget and Limited Marketing cost. When we are talking to most common fundamentals and agendas of Digital Marketing; Identifying Market requirement and competitor analysis are most formal steps to follow. Generally Experts and Digital Marketing Companies ignore these both. Otherwise process is very simple for the organic traffic generation. 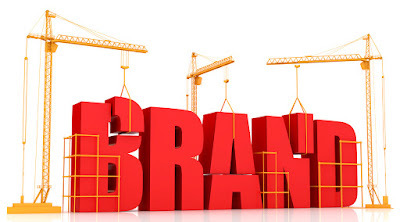 Focusing on Brand Name is also important factor that's why we call it Noticeable. There are certain ways to make your brands and products noticeable. Nowadays a Video Marketing, Image Promotion and presence on Social Media are becoming most popular and Why they should not be; They are the most efficient weapons for Brand Creation. Efficient efforts to all them will take you to the top. Search Engine Optimization will give you best return on Investment. 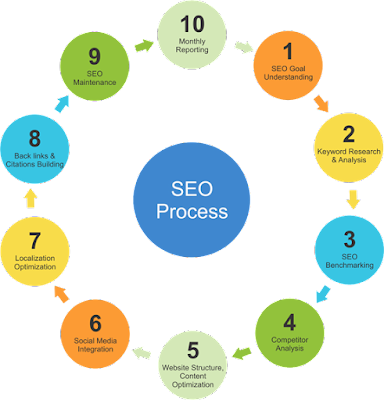 The process of Search Engine Optimization is very simple and you will find same process everywhere but it is more important that How you follow.For Example 2 Swords could damage equally but It depends on Who is using it & How it it being used? So For Now this is enough,will get back to you on daily basis.Its' my promise to all readers. Keep a healthy balance between your content and SEO, and give content more weight.